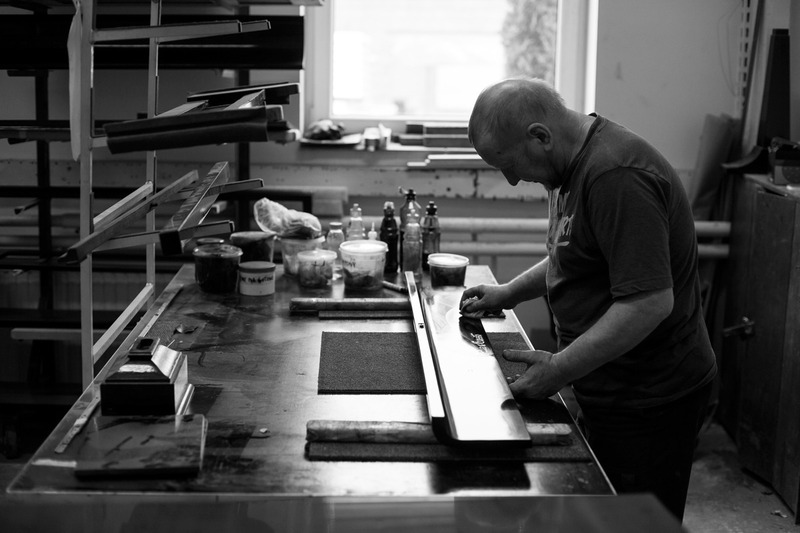 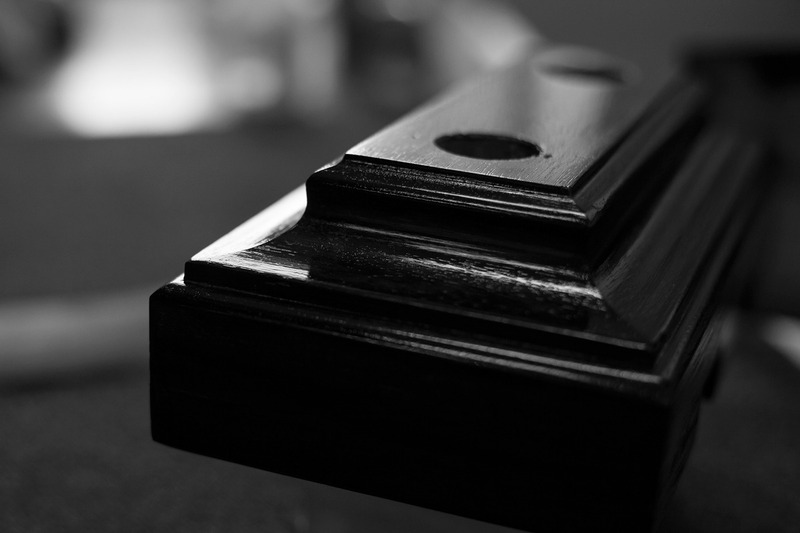 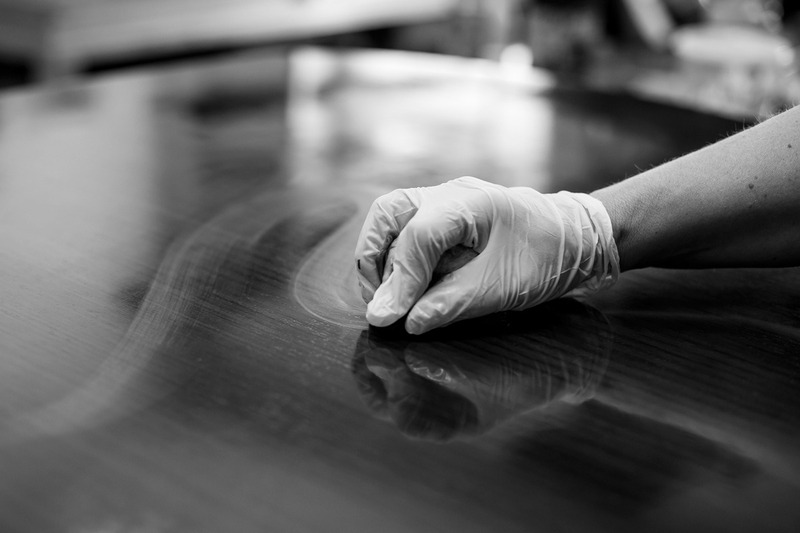 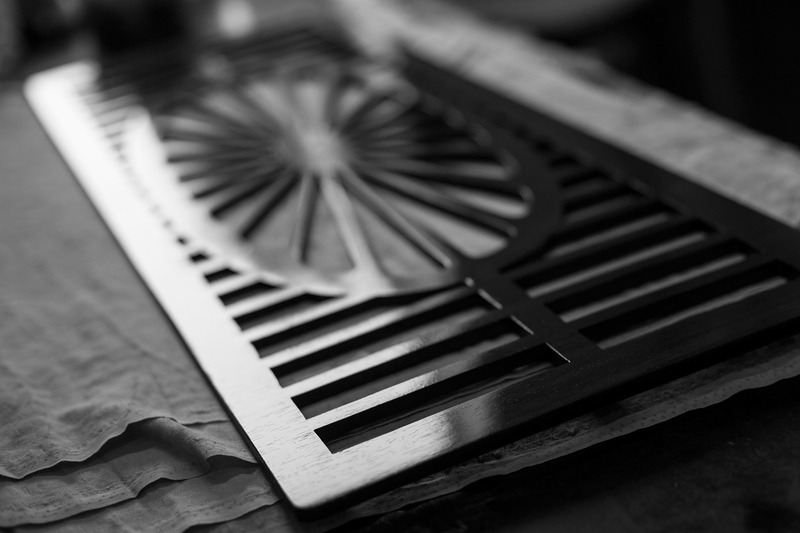 French polish has been considered the most common method of piano finish before polyester lacquers took its place. 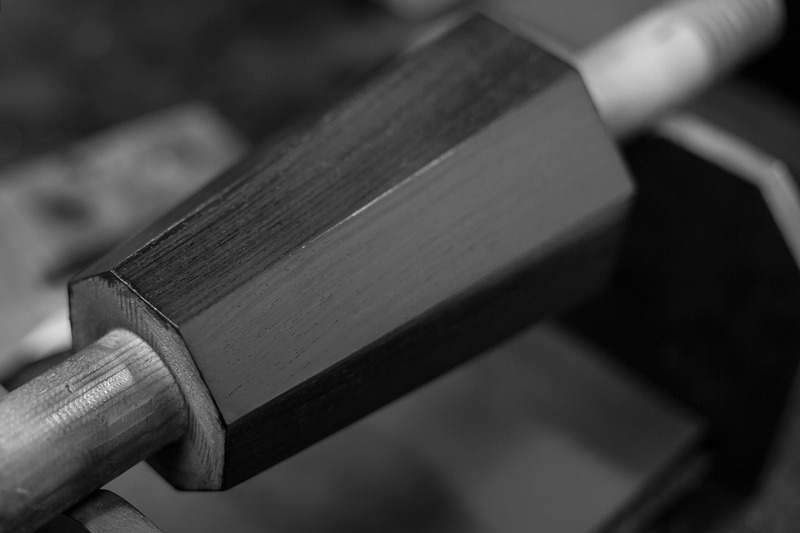 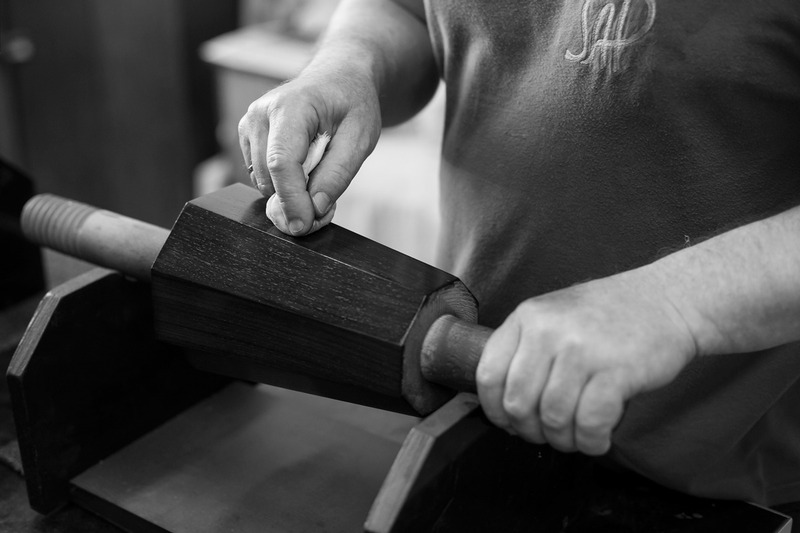 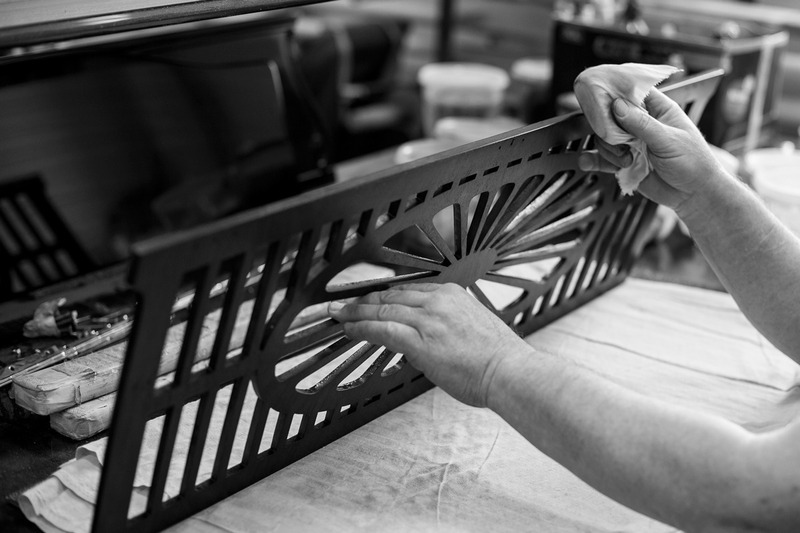 Traditional French polishing requires tremendous amount of time, work, and experience of the polisher but, since it is applied by hand, French polish is less durable and has been replaced by synthetic lacquers over time. 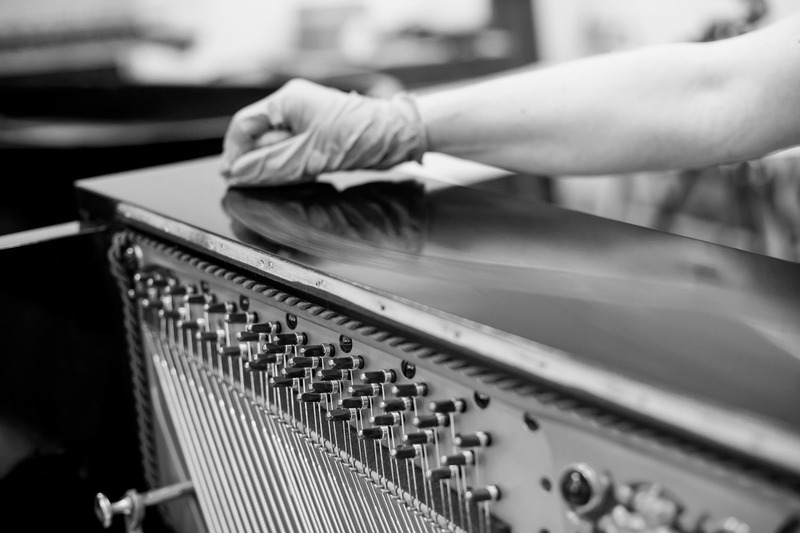 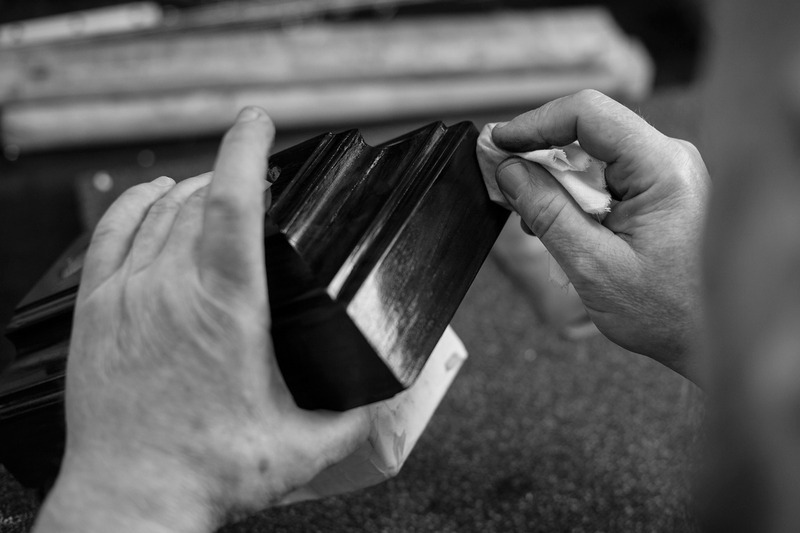 Regardless of time and lesser durability, many owners of vintage pianos opt for traditional French polish as it preserves the original characteristics of their beloved instruments.